Besides being worldly renowned for its top quality wines, Piedmont is also the second top brewing region in Italy with a long European brewing tradition! So beer lovers, you will find many amazing craft beers over here and foodies, you will certainly gets inspired by the new flavors to make new recipes for breads, risottos, roasts and even cakes. 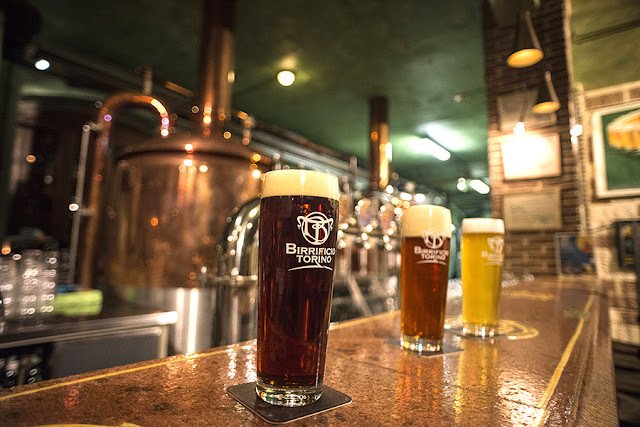 If you are in Turin and love beer, or are just curious to taste our local productions, you must visit at least these 5 breweries. Born in 2001 by a group of friends, this is a high quality brewery with rooms where you can organize events or even just sip a pint and have something to eat. This is a microbrewery of artisan beer meaning that quantities are limited but the kinds are many and rather unique, e.g. : Augusta is gold and flavored with bergamot; Masca is dark, bitter and made with hops; Rufus is a ruby red double malt with a thick foam; it is made with red fruits, plums and it has a toffee and slightly herbal flavor. The brewery tour ends with a dinner! In 2017 Birra Madama celebrates 3 years!! These beers are made following traditional Piedmontese recipes and with only local ingredients. Birra Madama aims to educate the public to the craft beer appreciation and this is why all their beers have a unique bouquet, a great diversity of flavors and high digestibility. 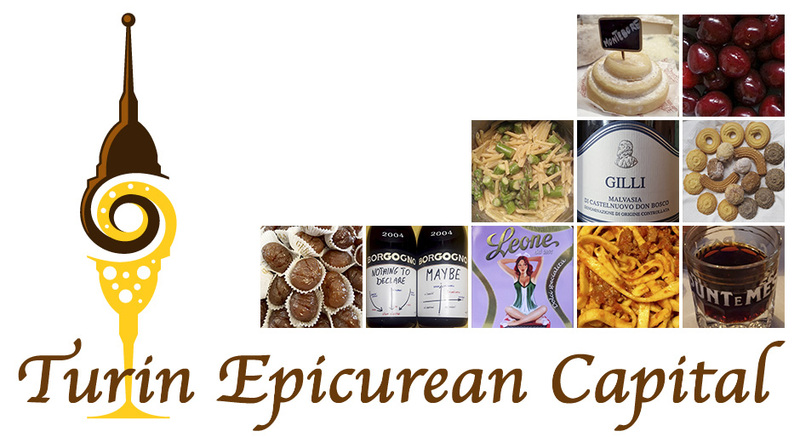 This is how their beers can be paired with virtually any dish all year long. Their production is expanding and it includes: Pils, Belgian Ale, Blanche and Madama Peyrano. 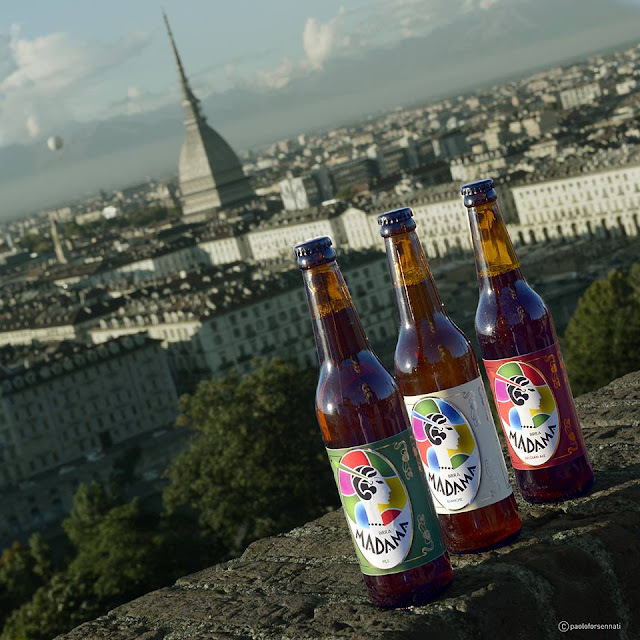 In Turin Peyrano is synonym of chocolate and this beer was designed together with the famous chocolate producer. A back in the 1800, Turin had about 200 breweries thanks to the pure waters of the Dora river, in 2007, this is a brewpub is a vocational school to continue the Turinese brewing tradition teaching the art of craft beers to the future Italian brewers. 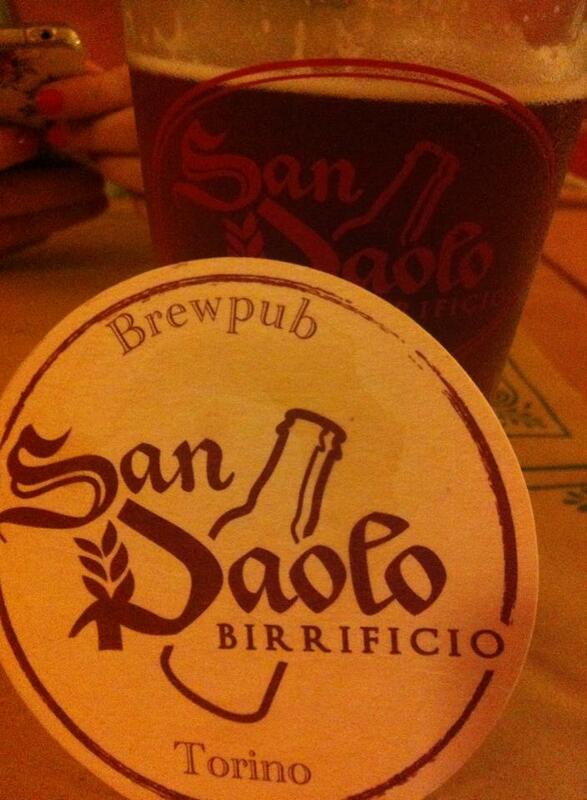 It is located where the two oldest breweries in Turin used to be. As you can tell by the name this brewpub is in a courtyard or a "piazza" with an amazing restaurant whose chef uses beer also as an ingredient or many dishes. Besides sipping your pint, here you can also enjoy beer tastings and take a workshops. Their production includes: Belgian pale ale, bitter ale, blonde ale, stout, Vienna Lager. The Vienna Lager has the ambition to become THE Turin beer. Its recipe is inspired by the 19th breweries and it has a citrus bouquet, a first sweet malt flavor that pleasantly turns bitter after you sip it. This is a special brewery because the production is semi-manual, all the ingredients (malts, hops, spices and flavors) are natural and locally produced and the beers are NOT filtered, pasteurized, fermented in the bottles and don't contain any preservatives. These craft beers will enhance your Turin experience giving you a sense of the local passion for beer. 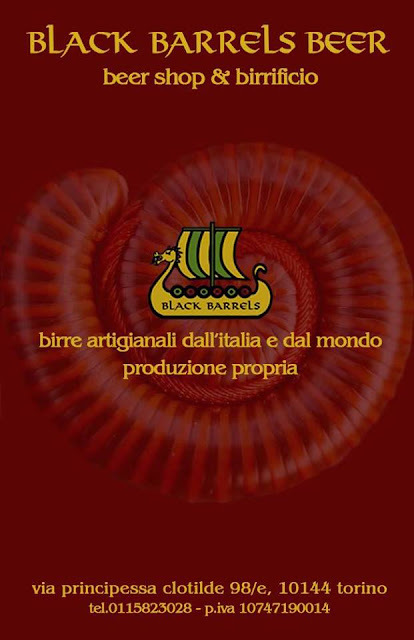 Some of their beers are: Robinia golden honey scented, Frake' an American amber beer, Hemlock flavored with Chinotto and coriander and Blackfir rye and barly malt stout. Needless to tell you they also have a great menu! This brewery has two parts: the beer shop and the cantina. 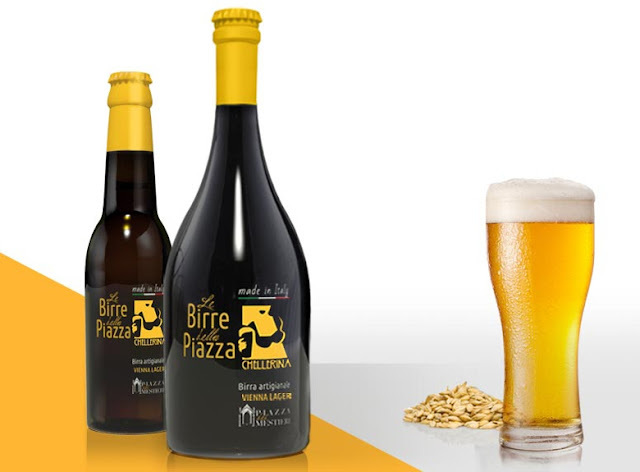 The beer shop sells beers from all over the world, especially Italian beers and spontaneous fermentation beers. If you brew your own beer, here you can also buy all you need for your home production. Black Barrels aims to expand the variety of the brewing techniques to enrich the Italian beer production. Here two beers are always produced while the others are trials to be confirmed and seasonally made. One of two beers in production is Vedovanera or Black Widow a high fermentation stout, aged in oak, flavored with Amaro San Simone, a traditional Piedmontese herbal and aromatic liqueur. Bottled flat, this stout is slightly acidic and its flavor is mix of marinated plums and medicinal herbs. ... and these are just 5 and only in Turin, just imagine what the whole region can offer!